Guess who’s back? It’s Alex from Southend! 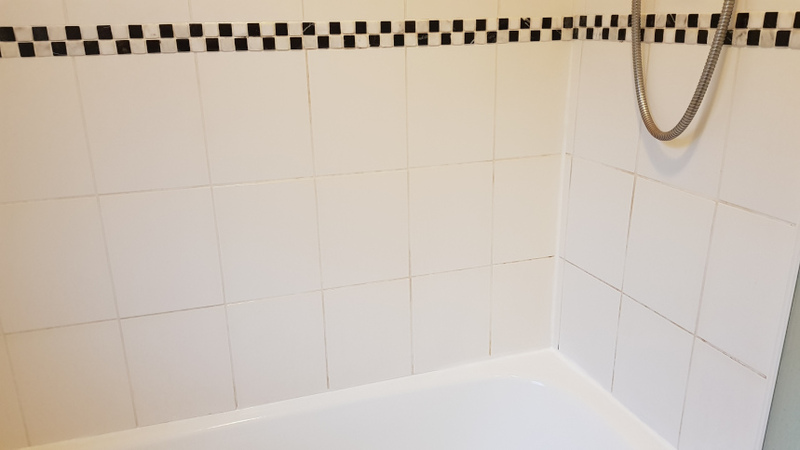 Fresh from sorting out her sealant, she grabbed a grey grout pen and completely upgraded her bathroom! 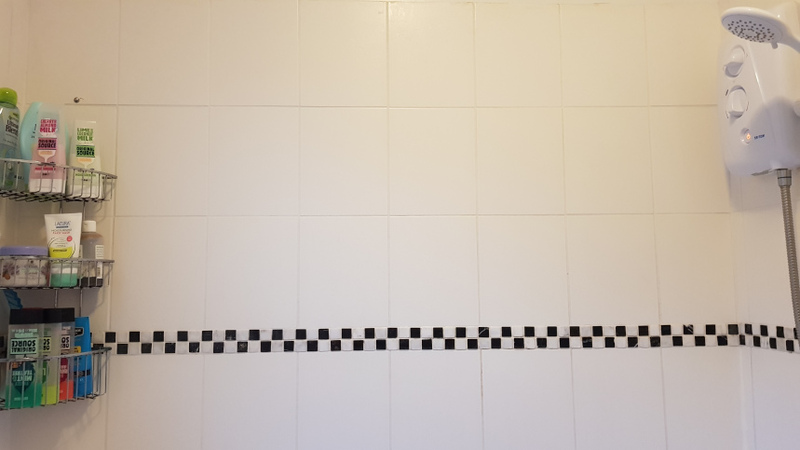 Grout pen results – no more grotty grout! 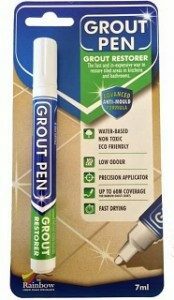 As well as giving a great look, the water based ink in our grout pen is non-toxic, eco-friendly, low odour and fast drying. 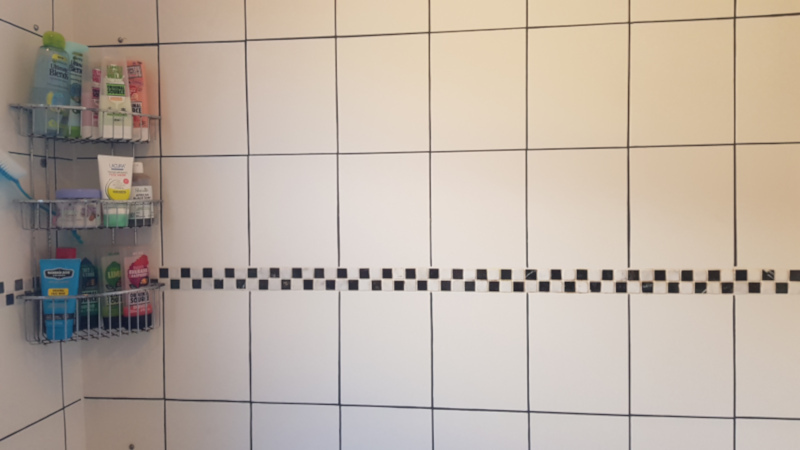 The advanced anti bacterial formulation will keep mould away too! 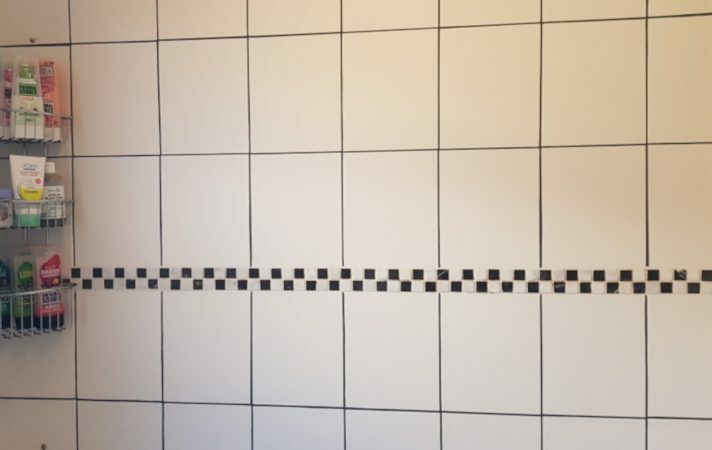 Don’t stop there – you can use the grout pen in your kitchen and on floor tiles as well as walls. 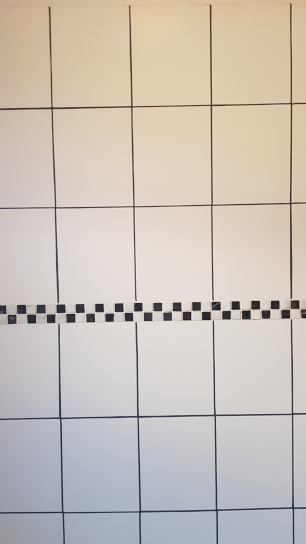 Click the image below to choose your colour and say “out!” to grotty grout!